One museum at a time. The girls and I very much enjoy visiting museums. However, we tend to find a favorite and then go back time and time again. Not there is anything wrong with doing that, but we are missing out on learning opportunities and gaining new experiences by not exploring other museums. So, starting this month, the girls and I will be seeing Texas one museum at a time. 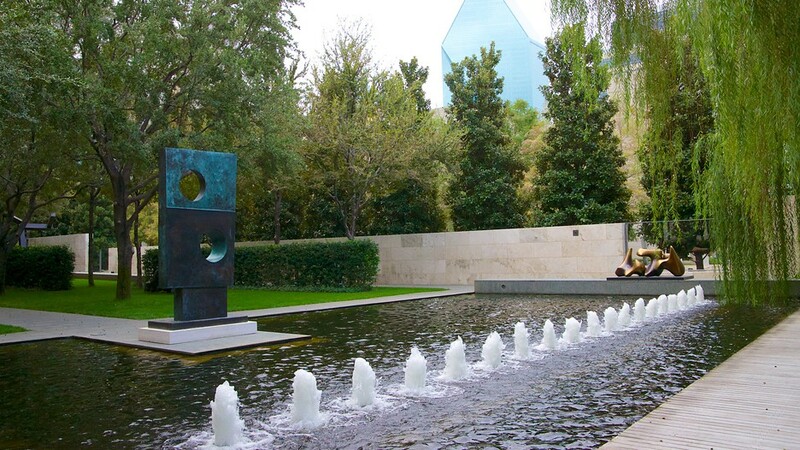 Of course most of our museum visits will be in the DFW area, but each month we’ll choose at least one new museum to visit starting with . . . . .
Of course I’m always interested in hearing from others, so if you have a favorite Texas museum, leave a comment.